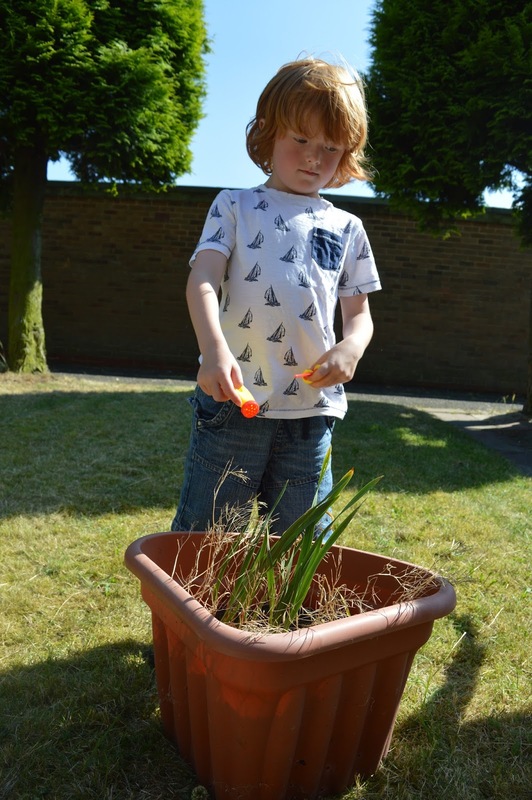 Jack's school report this year described him as a 'very bright boy' and he is exceeding all of his targets for his age. I am glad he is doing well at school but at home, it's a very different matter. I know he is only 5 and part of me thinks he is actually too young to be completing homework anyway but then the other half of me feels guilty and I think we could do more. Jack has pretty much refused to complete any homework at all whilst in reception. He just point blank refuses. 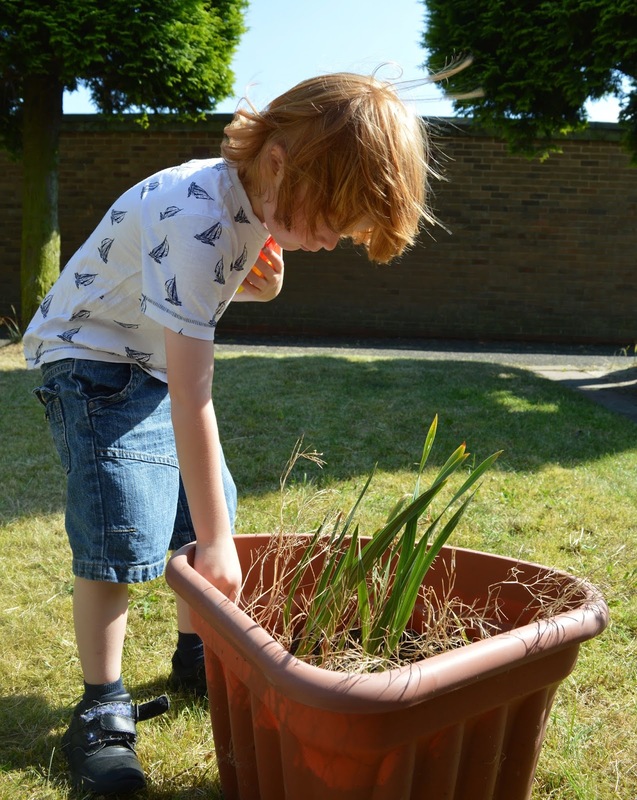 So anything that can help us with his home learning is always appreciated. Introducing the new Bing Magazine from Egmont. 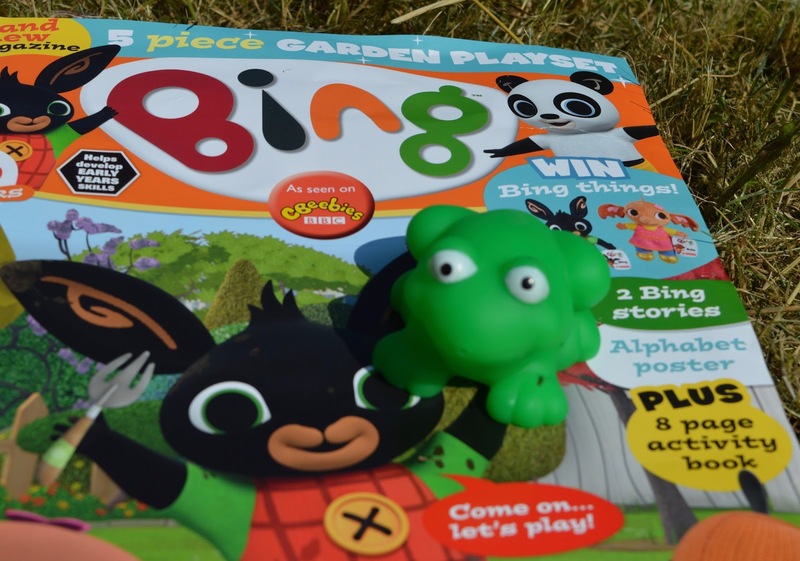 You may watch Bing with your little one on Cbeebies, we don't but were still excited to get our hands on a copy. I lived in hope that Jack might enjoy it. 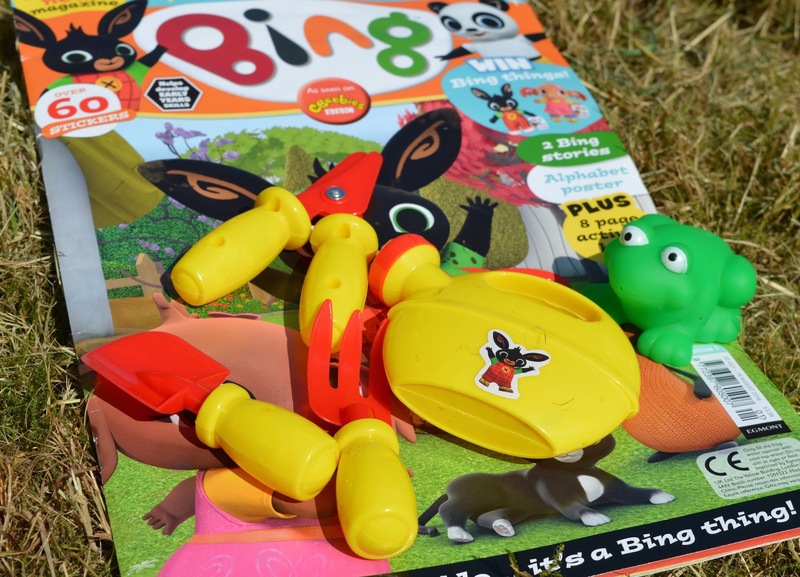 Bing is a monthly magazine aimed at children aged 2-5 years and is based around the early years curriculum. It costs £3.99 and is available in most supermarkets and newsagents now. It didn't feel like work to Jack and he thoroughly enjoyed the activities. As with most magazines of this age, adult supervision is required for most of it (except maybe the colouring page) and it is nice to be able to do something together. Jack is in the top end of the recommended age bracket and he can write perfectly well without tracing or copying so this magazine certainly didn't push him and if anything it was a step backwards. I honestly didn't mind though as every little helps and it was just nice to see him actually put pen to paper. 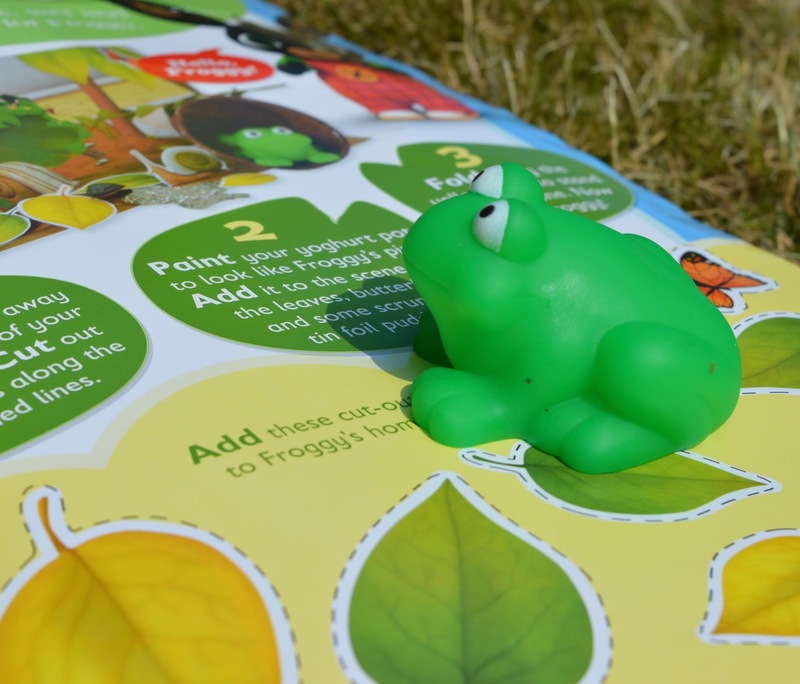 In the first issue, your child will receive a FREE gardening tool set and squishy frog. 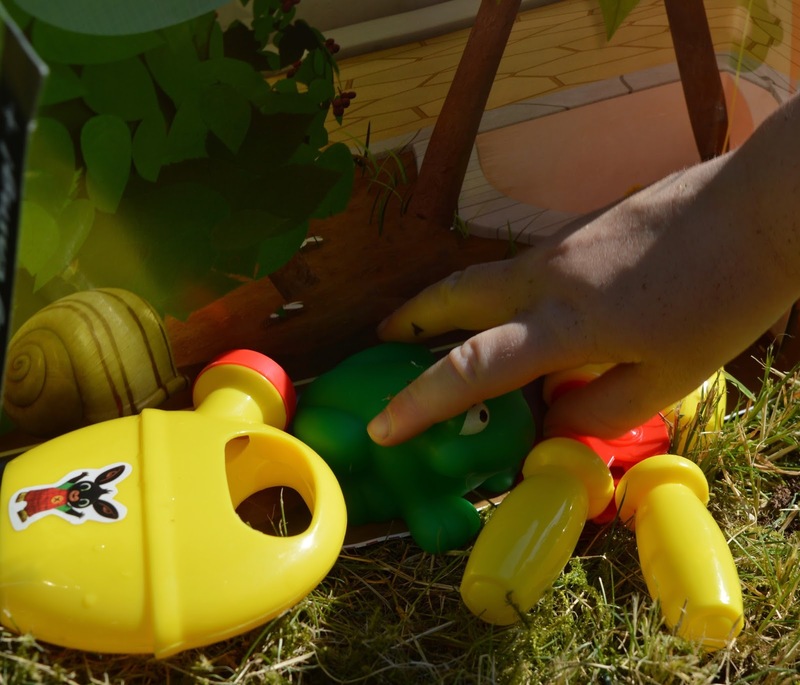 We put these to good use straight away when Jack used his tools to help dad plant some new lavender plants. 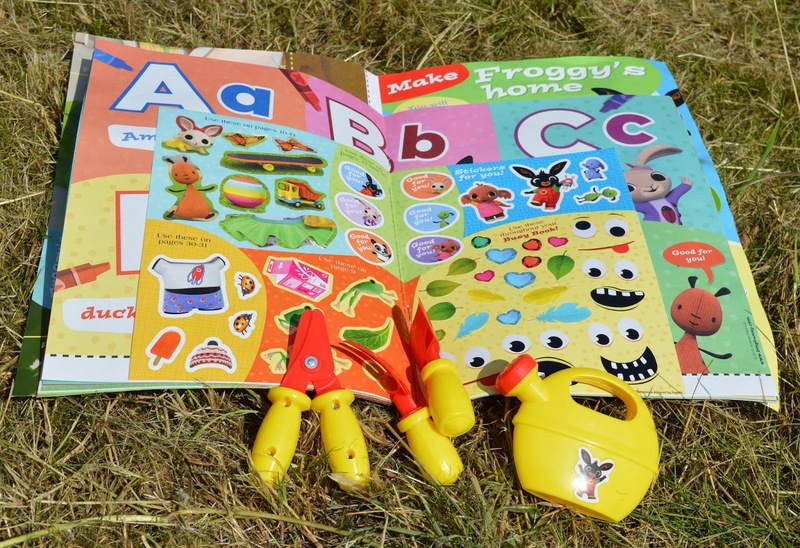 I loved how this magazine encouraged us both outside and to try a few new activities together. I will be completely honest when I say that Bing is one of the better magazines I have tested. There are lots of short, easy activities to dip in and out of and it a nice magazine to share together. 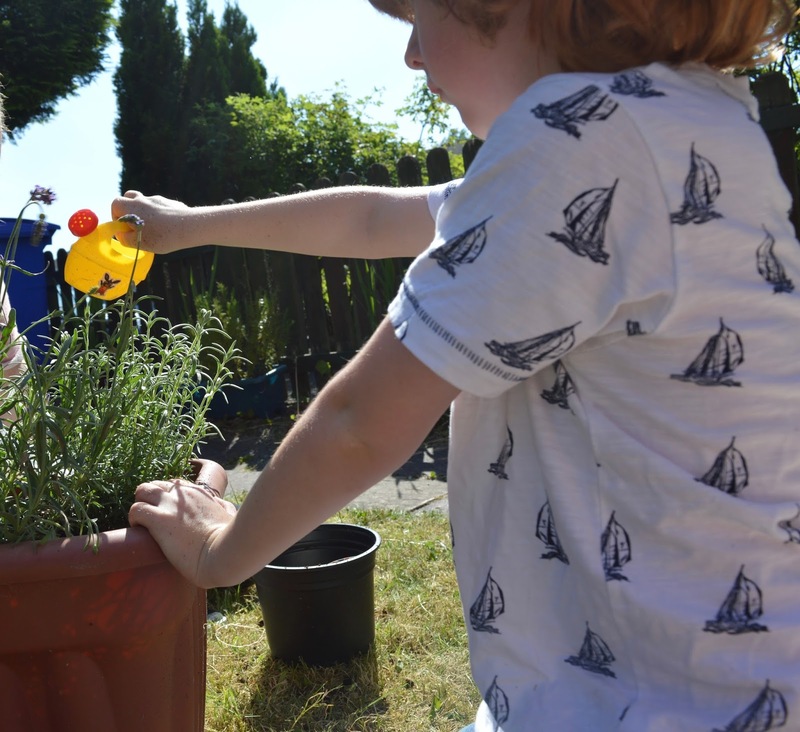 I think it's ideal to keep in the house for a couple of weeks and maybe complete one or two activities together after school or maybe after lunch in the school holiday when you need a bit of quiet time. Let me know if you try Bing Magazine for yourself and how you find it. This is a collaborative post. Please see our disclosure policy for further details.